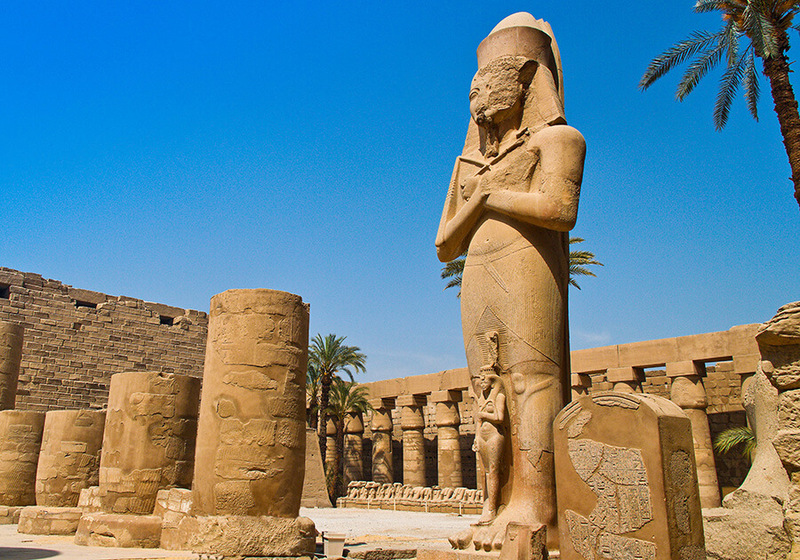 Discover the ancient treasures of Egypt and learn more about one of the most fascinating and oldest civilizations in the world. 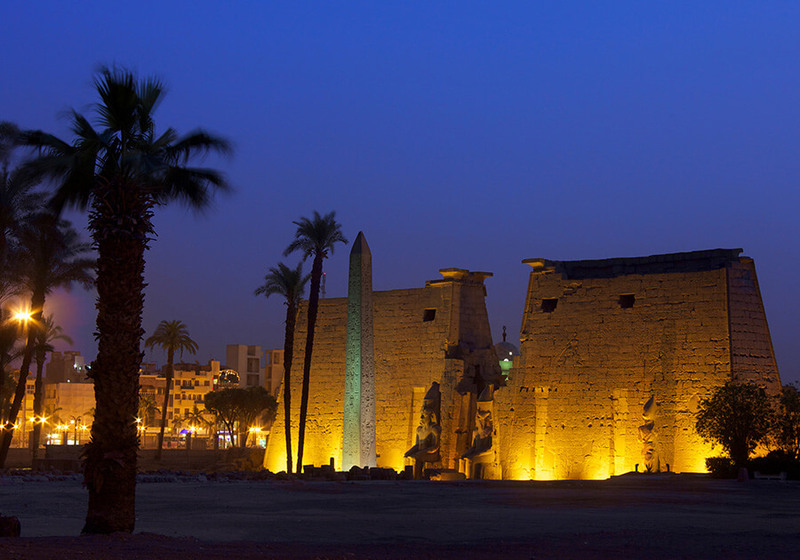 ‘Mystical Egypt’ begins in Cairo and takes you to the ancient city of Luxor, where you embark on a relaxing four-night cruise up the Nile. 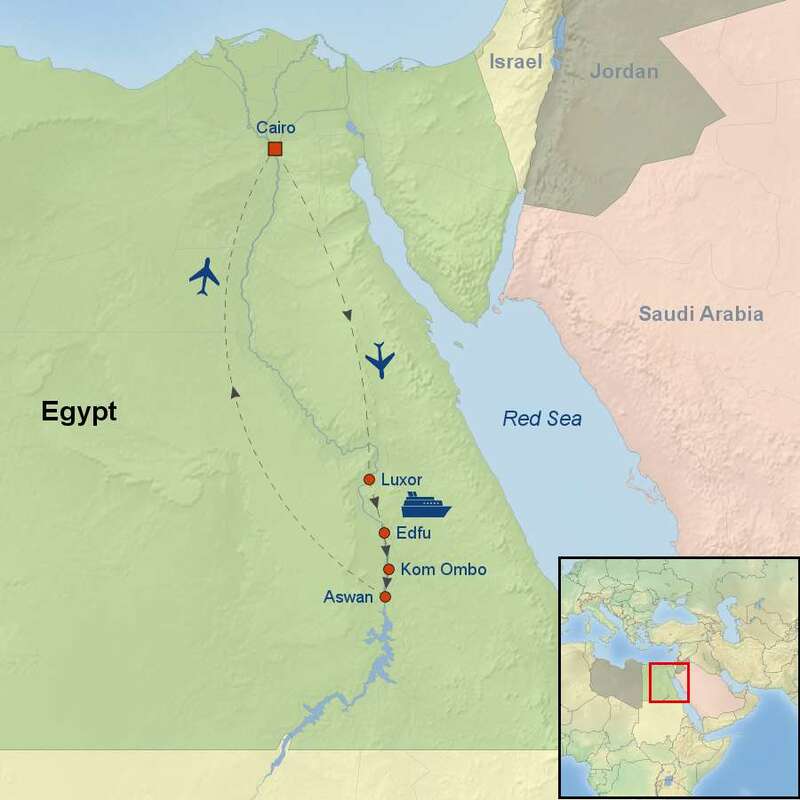 You will have will have plenty of time to explore the stunning Valley of the Kings and the Temples on the East Bank, including Karnak and Luxor Temples. During the cruise, you can enjoy several shore excursions to see some fascinating historical sites. 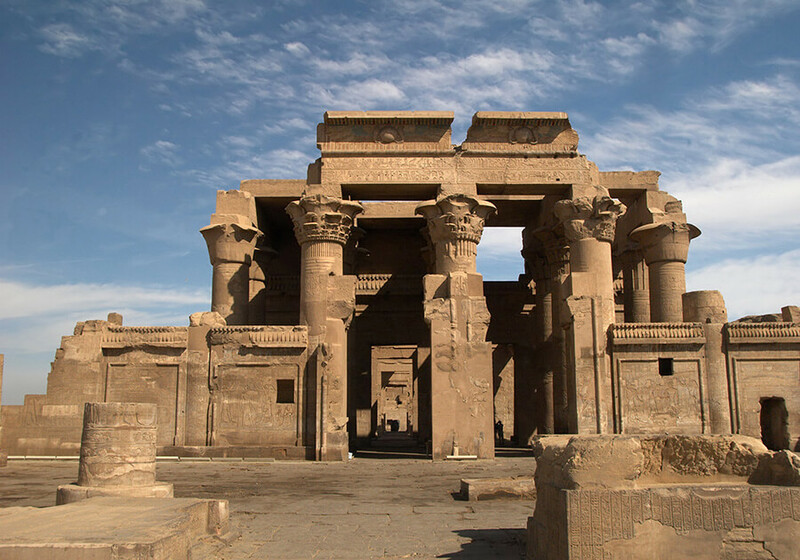 Arrive in Aswan and explore the High Dam and Temple of Philae. 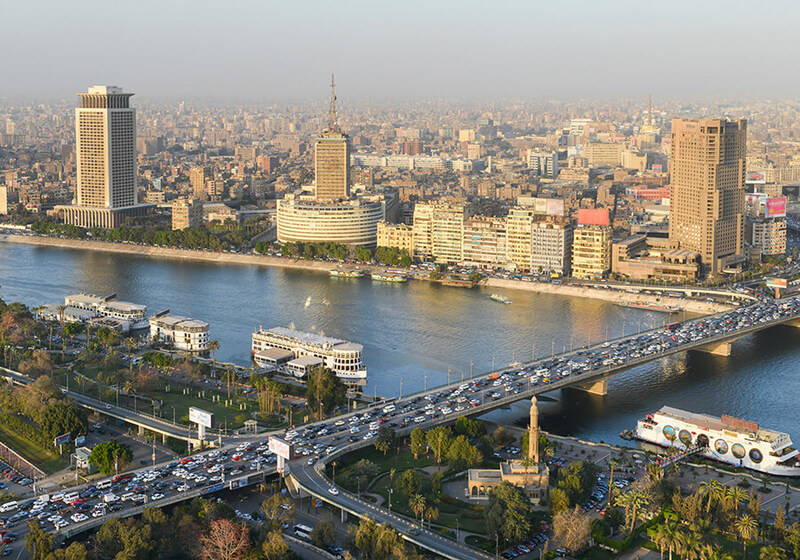 Fly back to Cairo and spend a full day with a certified Egyptologist exploring the Pyramids at Giza and can visit the incredible Egyptian Museum. Optional extensions to Hurghada, Jordan and Dubai are available for this tour. Contact us for more details.